Showing News articles tagged with alumni. Show all news articles. 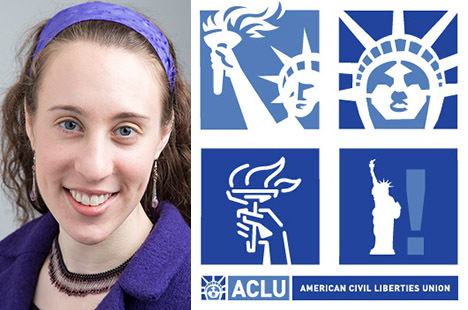 The former Tisch Scholar, now an Advocacy and Policy Strategist at the ACLU, talks about the role that Tisch College played in shaping her personal and professional development. 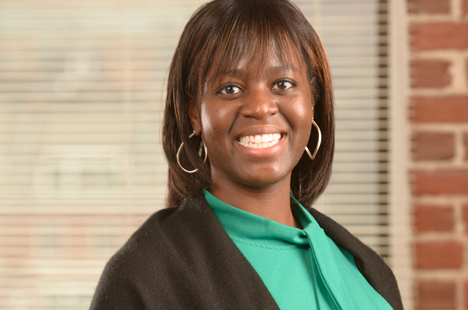 Mora, a leader in the nonprofit sector, credits Tisch College with setting her on a path to social impact. 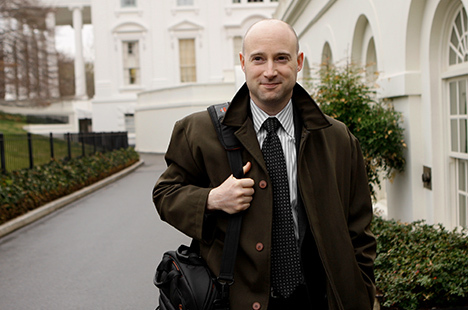 The Tufts alumnus, one of the top political journalists in America, is joining the Tisch College Board of Advisors. 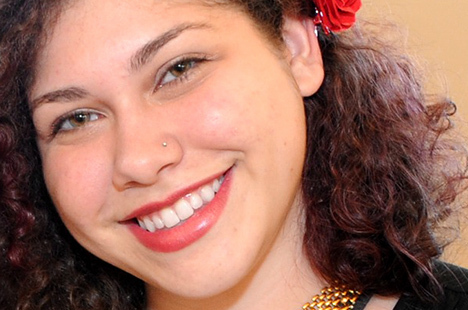 Graduate Erica Satin-Hernández, a former Tisch Scholar and Active Citizenship Summer fellow, has a profound commitment to civic engagement. Tufts alumnus Daniel Scarvalone credits his experience in a Tisch College course taught by Alan Solomont with setting him on a path to working for the Obama campaign. The Tufts alumni and United States Ambassador to Spain delivered the second lecture in a series endowed in his name.